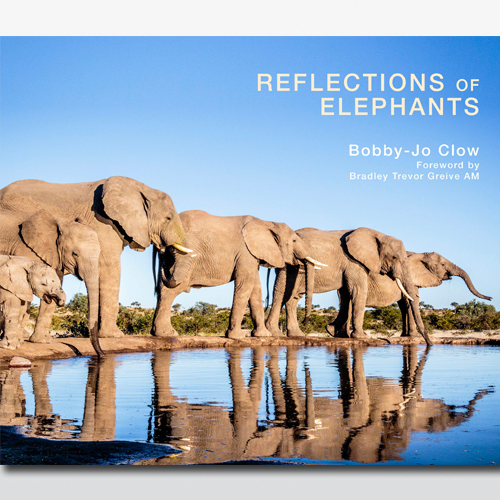 Reflections of Elephants features the astonishing photographs from acclaimed photographer Bobby-Jo Clow and writings from award winning David Blissett. 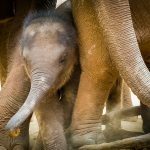 In Reflections of Elephants, Bobby- Clow captures every aspect of elephant life. 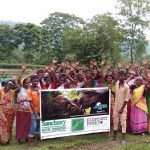 Blissett and Clow hope to raise awareness and funds for conservation efforts for elephants. Part of their sales will go to the Askari Project. 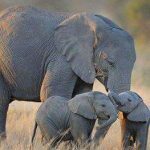 The book will launch on August 12, 2016, World Elephant Day.